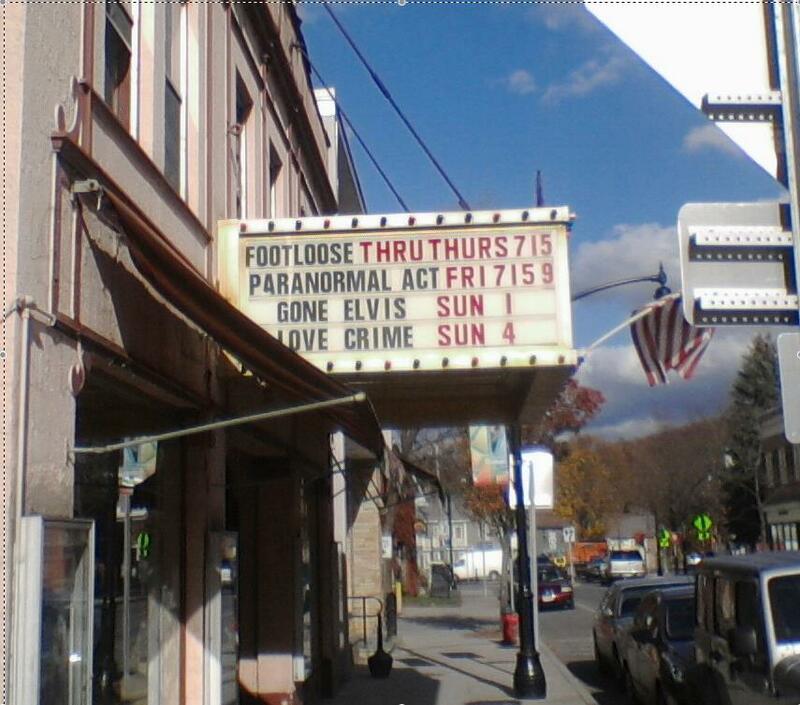 In honor of Veterans Day weekend, gone Elvis will screen at the Crandell theatre for an invited audience of veterans, their friends and family, and non-veterans. The film will be followed by a discussion led by David Newhoff and Gary Flaherty, Director of Veterans Services for Columbia County. gone Elvis has been submitted to the Santa Barbara International Film Festival, Boston International Film Festival, the Crossroads Film Festival, the Atlanta Film Festival, and the Seattle International Film Festival. We will update this page with festival news. Dedicated to keeping copyright laws relevant in an ever-changing distribution landscape, Copyright Alliance is an organization that independent artists should follow. They became interested in our project during the fundraising process and posted the following blogs. Monday, at a meeting hosted by several Hollywood Guilds, including Copyright Alliance members Directors Guild of America, American Federation of Television and Radio Artists and Writers Guild of America, West, as well as Producers Guild of America and Screen Actors Guild, First Lady Michelle Obama urged creators to support military families by incorporating storylines that share the experiences of our military forces into their creative works. Read more. 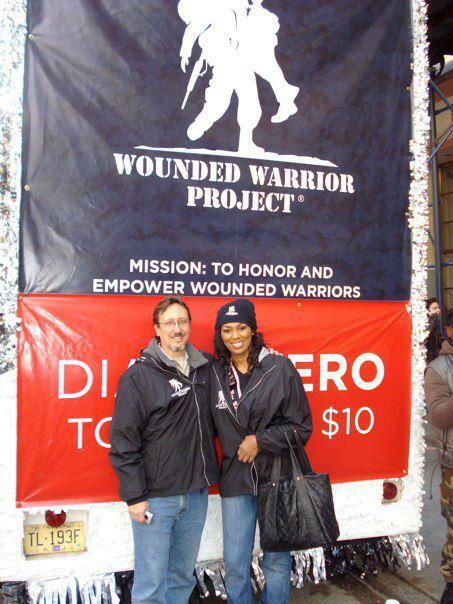 When First Lady Michelle Obama launched her initiative “Joining Forces” to support returning troops and their families by working with filmmakers, guilds and unions to bring attention to the lives and experiences of veterans through movie making and other creative works, we introduced you to independent filmmaker David Newhoff. Read more. 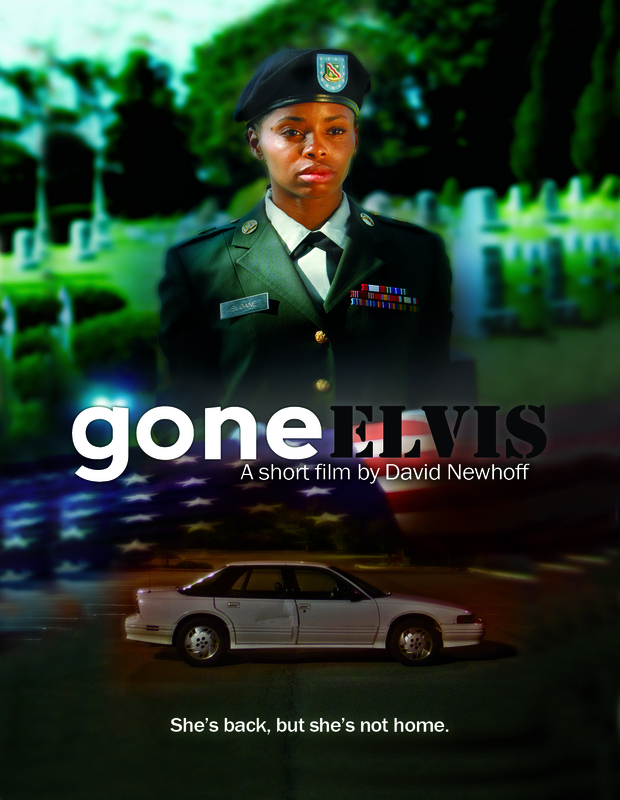 We’ve been following the work of indie filmmaker David Newhoff on gone Elvis, a short film about a returning Iraq war veteran who ends up homeless, living in her car. David’s production notebook chronicles the ups and downs, and unexpected challenges of the four-day shoot. In this installment, we talked with David about financing an independent film project, the budget and where the money is spent. Read more.